Adding window insulation not only improves the thermal performance of the building – it protects the window too. 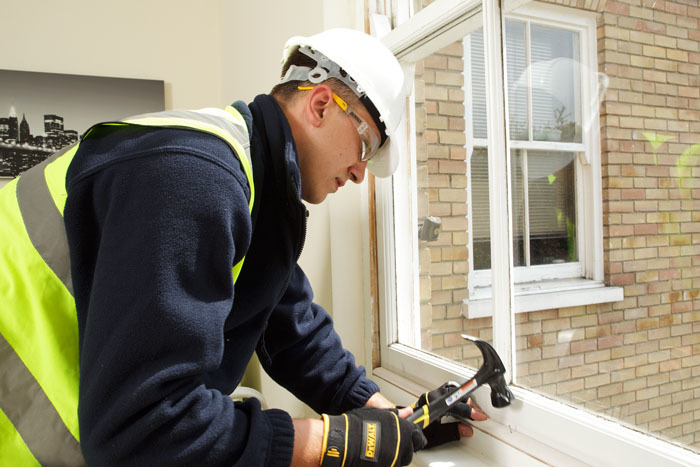 What’s more, draught proofing can improve the operation of the window itself, helping the sash to open and close more smoothly and with less effort. Draught proofing also helps to limit dirt, dust and rain ingress – all causes of premature timber decay and damage. The staff bead, on the bottom rail of the lower sash – also known as the sash stop. The meeting rail, where the two sashes overlap across the centre of the window. The parting bead, at the top of the upper sash, in the centre of the frame. This ensures thorough, effective sealing while still allowing the window to open freely. 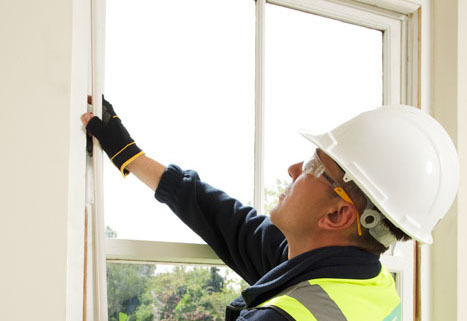 We use the Draftfix brand of sash window draught proofing. 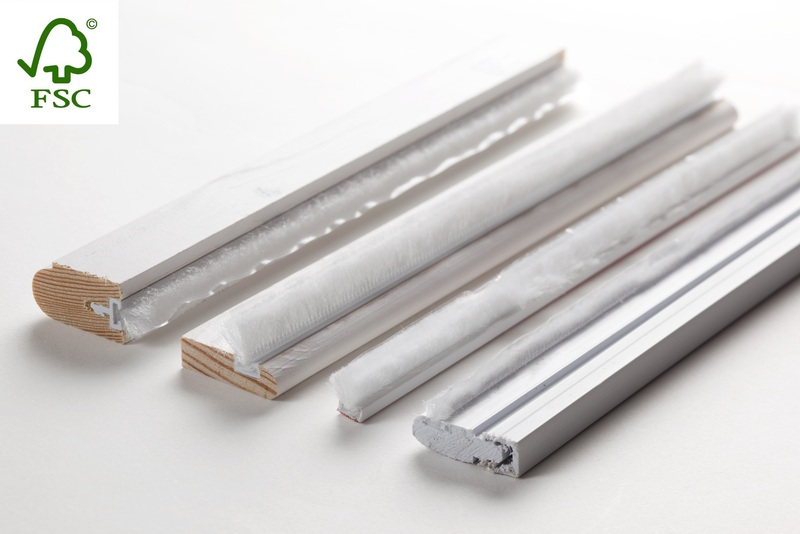 Comprehensively tested for air tightness, water permeability and air resistance, Draftfix offers a suite of product options in various styles, particularly suited to our restoration projects. The Draftfix system typically uses a weatherpile with central fin, fixed into a plastic carrier which is rebated into the bead. The weatherpile prevents dust and dirt ingress, and the central fin contributes to air tightness. All the seals are rebated into the beading – which means no unsightly, protruding, face-fixed seals. Draftfix has verified the performance of our perimeter sealing system through independent testing to achieve BS 6375 Part 1: 2009. Get in touch to ask us about sash window insulation on your next project.